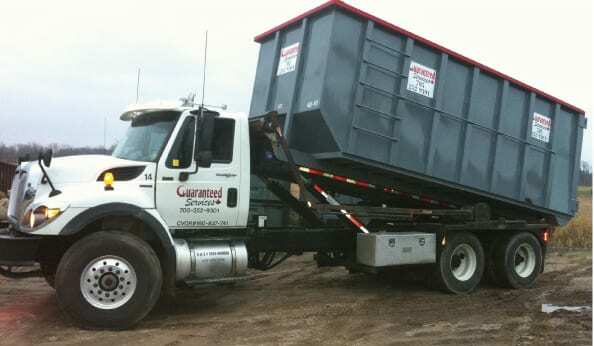 If you need junk removal or construction waste removal, you will have to decide what strategy will work best for you. 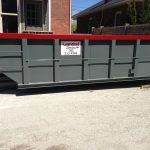 One of the most popular options is to rent containers and roll-off bins, but this may not be the right choice for every person, every situation and every job site. When will you want the bin delivered and when will you want it picked up? You may need to be present for delivery to oversee placement of the bin on your lot. How long will you need it? Bin rentals can range from one day to much longer projects. Containers and roll-off bins work well for construction sites and remodeling, especially during the demolition phase when significant amounts of debris are being removed from a property all at once. How large of a bin do you need? If you aren’t sure, we have a variety of bins available, ranging from only 10 cubic yards all the way to 40 cubic yards. We will also need to know how much room you have for a bin on your lot. While delivery and pickup are included in pricing, you have to load it on your own. You may also need a permit to have it on your lot, especially if you have to place it on the street. The bin cannot be used for hazardous materials. If containers and roll-off bins don’t meet your needs, you could consider hiring a junk hauling service. This means that you pay for a crew to remove your debris for you, usually by the hour. For further information, feel free to give us a call.